Georgia Brace & Spine provides a full line of pre-fabricated and custom Orthotic bracing products for the entire body, with specialization in spinal bracing. Our products are sourced from leading manufacturers. Our fitting services provide optimum care for needs ranging from pre-operative, on-site trauma and post-operative support. 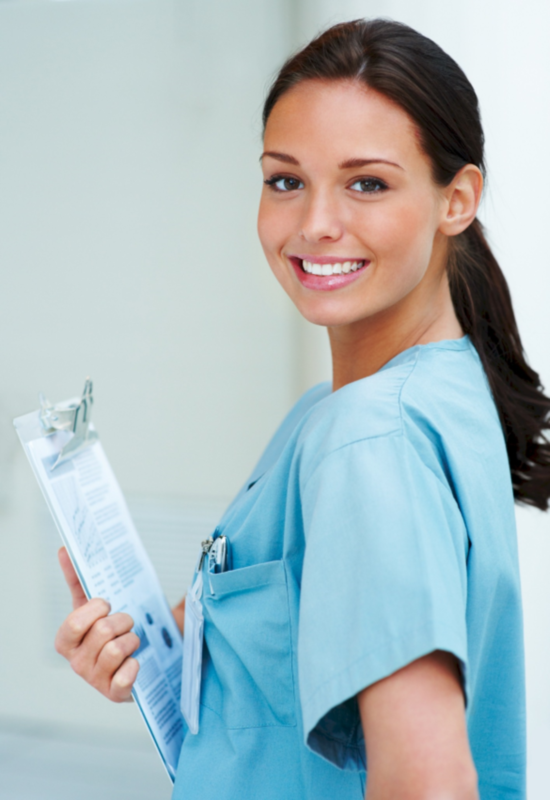 We provide broad insurance coverage and patient billing with our own in-house personnel. We accept Medicare and Medicaid assignment. Our personnel can provide Spanish language support. Georgia Brace & Spine provides more than industry leading orthotic products. Our certified orthotists and fitters are Georgia licensed orthotic professionals. They are trained to ensure that the physician’s orthosis prescription is filled with the proper brace fitted to the individual patient’s specifications. To achieve a proper fit and provide patient comfort, Georgia Brace and Spines professional staff will follow a rigorous and documented fitting process which includes obtaining pre-fit measurements, brace adjustments at time of provision, patient training on proper use and delivery of emergency contact information. When completed, our process ensures proper fit and optimum brace impact. Custom Made TLOC female TLSO with a Pink Camo design. Take a look at our new custom designs we have available for some of our back braces!